On October 16th 2018, award-winning and London-based firm Source Marketing Direct celebrated 10 years in business in the nation’s capital, and the firm believe their methodical approach has been absolutely instrumental in achieving such a milestone. 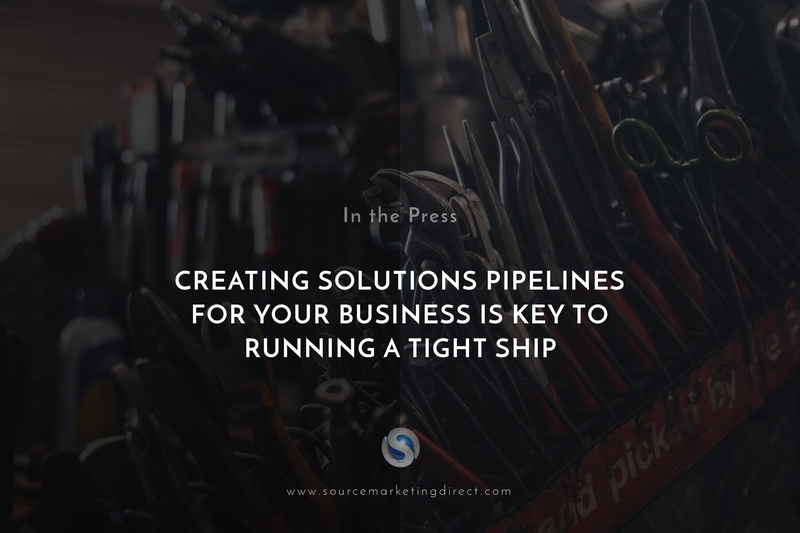 Indeed, the sales and marketing experts believe creating ‘solutions pipelines’ for your business is key to running a tight ship, as it saves both time and energy. “You don’t know what you don’t know, so at first the issues that arise shouldn’t be a cause for panic – but it’s how you choose to respond to these issues and prepare for the next time they come around that will determine how successful your business becomes,” stated Montalvo. The firm has spoken previously regarding ‘the paralysis of analysis’, where over-analysing a situation, repetitive thoughts, anxiety, and self-doubt decrease the amount of working memory the guilty party has available to complete challenging tasks that lie ahead. This can cause productivity to plummet, and Montalvo believes many young entrepreneurs in his industry of sales and marketing are suffering from this paralysis. In response, practicing a methodical approach – ‘being extraordinary at ordinary things’ – has been the firm’s stance in their fast-paced industry of sales and marketing for some time, and their Managing Director believes it has been a key factor in the firm’s longevity to hit 10 years of operational business in London. “You don’t want to be putting out fires everywhere, there should always be a level of service on standby. There’s always going to be bumps along the way – it’s part of anyone’s journey who’s ever done anything successful, but learn from it. Look forward, not back. It will minimise the sting of little things that pop up if you have a long term goal and a solution pipeline adequately in place,” added Montalvo. Previous Previous post: Source Marketing Direct set date for anniversary party celebrating 10 years in business. Next Next post: Sales makes the world go round, states Hector Montalvo of Source Marketing Direct.